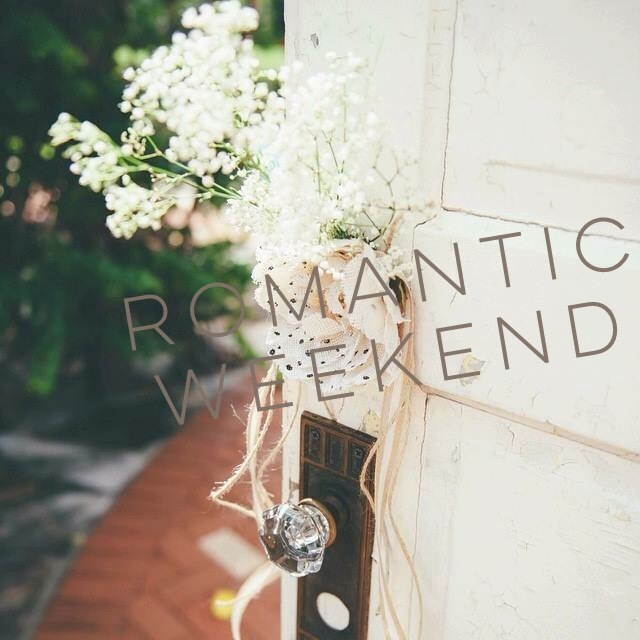 There is nothing more romantic than a weekend away at a B&B, in my opinion. Antique houses with original wood floors and bedrooms with cast iron claw foot tubs are the way to my heart. 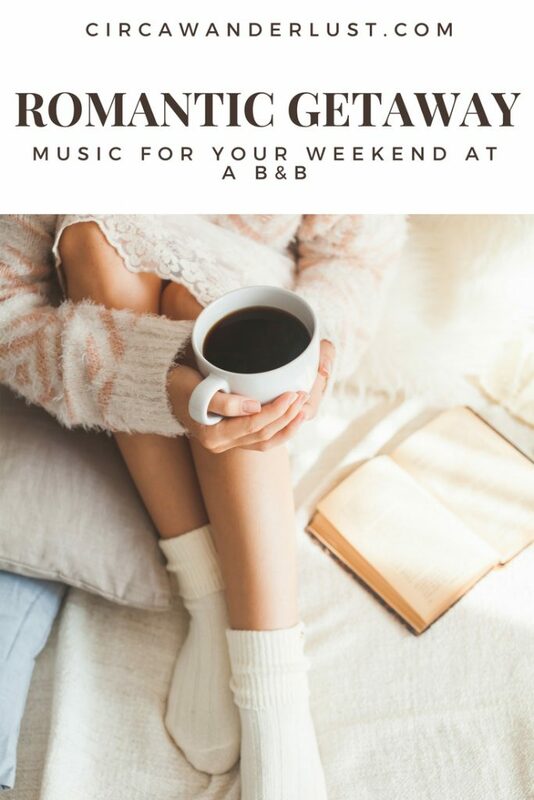 But we can’t always get away, so this playlist is my theme music for our next staycation: romantic songs and soothing tunes. 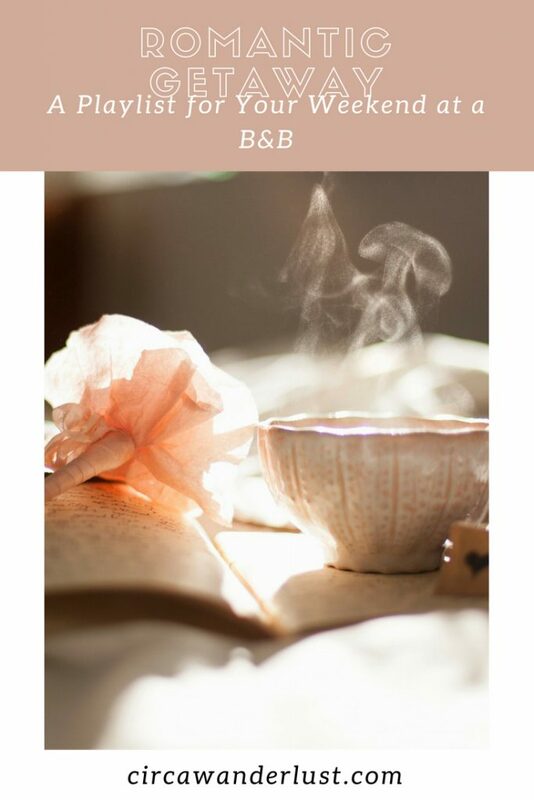 This is my virtual B&B, in playlist form. So, in honor of Tim and I’s 2 year anniversary this week here it is.